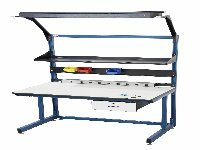 The popular Dimension Next, or “DN”, Workbench comes in a single-sided or double-sided workstation configuration. Optional modular accessories allow you to configure your station to meet your needs. Easily adjustable anywhere along the upright. No tools are required to make adjustments. 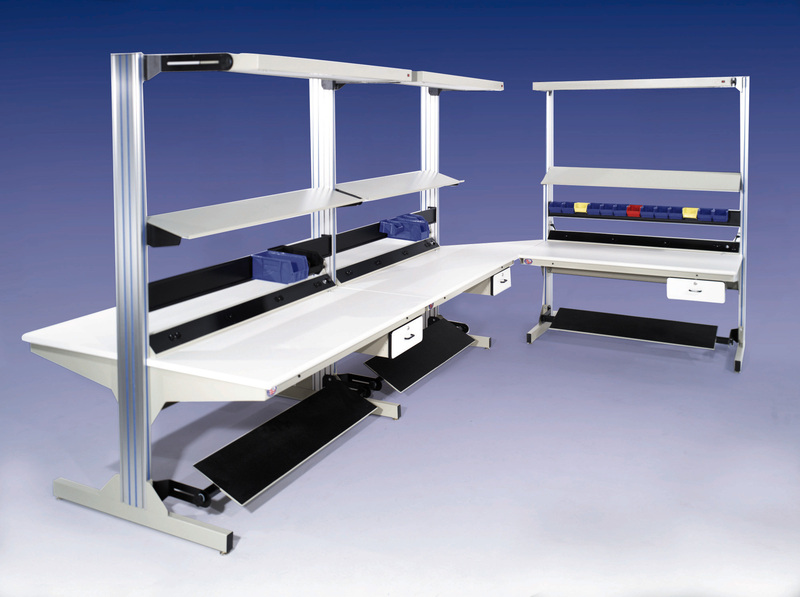 For more information about workstations, please contact a member of our product specialists team today.